Thank you for your interest in Harrison Environmental. We are a vegetation management company specializing in herbicide application. 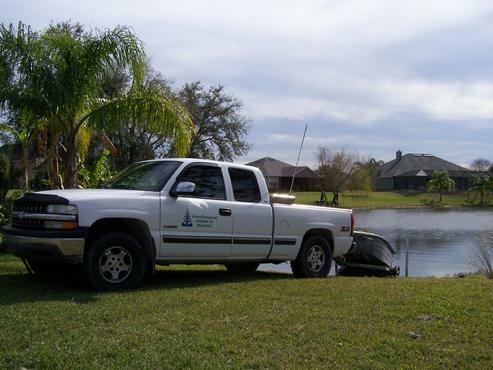 From retention ponds to fence rows no job is to big, small, strange or common, Harrison Environmental will have the right solution for your vegetation needs. The services tab to the left list all vegetation management services offered. If your particular situation is not listed, please call or email so we may assist or point you in the right direction.